In the UK, it is a legal requirement to hallmark sterling silver jewellery that weighs over 7.78g. 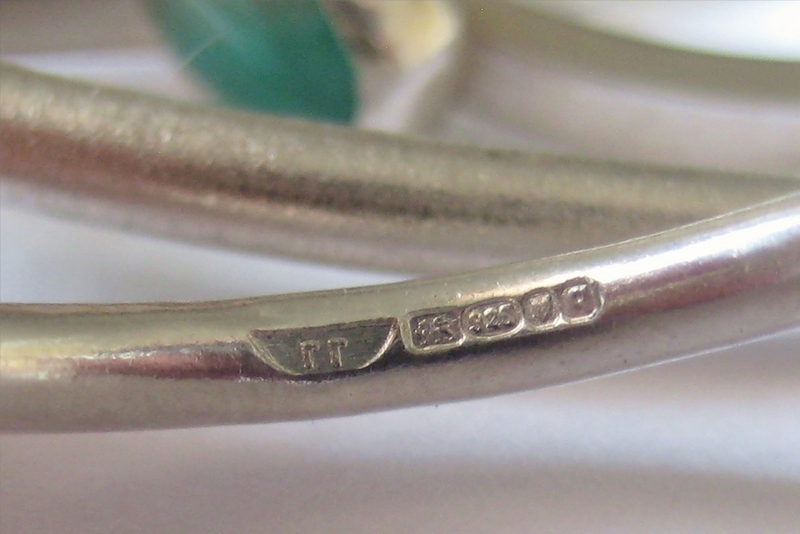 The hallmark is an everlasting mark on a piece of jewellery to represent everything you will need to know about it: the assay office where it was hallmarked, the year, the purity of metal used and the sponsor’s mark of the designer. I am registered with the Goldsmiths Company Assay Office, London, where my jewellery is tested for purity. It is hallmarked only once the metal finesse has been tested, then it’s ready to be worn, loved and cherished.